Performed with soft music, low lighting, and heated tables. 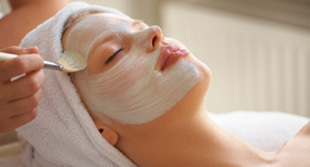 Our pure, raw ingredient facials will bring out the best of your skin. 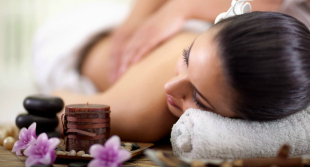 Relaxation treatments will leave you feeling rejuvenated. Pamper your hands and your feet for that perfect finish. 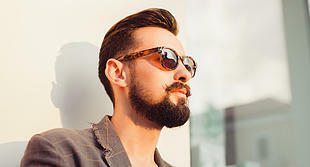 Some of our best treatments – specialized just for men. 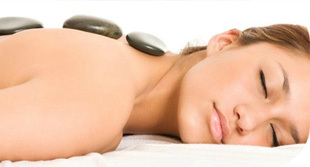 Our best services put together to provide you the ultimate experience. 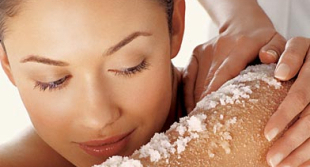 Our spa proudly serves Gates, NY and the Greater Rochester Area. Please visit our Google profile to write a review.